The American Council of Engineering Companies of Oklahoma honored Garver with two awards at its annual banquet on Jan. 24. Garver's Tinker Air Force Base Visitor Center project won the top award in Category B: Building/Technology Systems. Tinker Air Force Base is Oklahoma’s largest single–site employer, welcoming more than 27,000 military and civilian employees through its gates every day. Much of the traffic now flows through the base’s revitalized front entrance at Tinker Gate. The ID Building/Visitor Center is the site's first LEED-certified structure, and the U.S. Green Building Council recently awarded the 3,775-square-foot building LEED Gold. Numerous "green touches" were incorporated into the visitor's center, including low-flow fixtures and energy saving HVAC and lighting design. 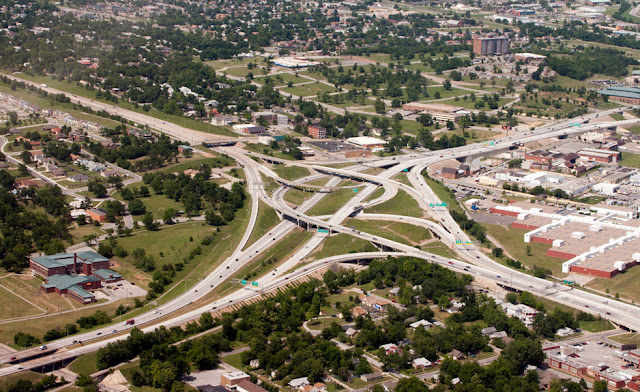 Garver's Inner Dispersal Loop I-244 project also won the top award in Category H: Transportation. 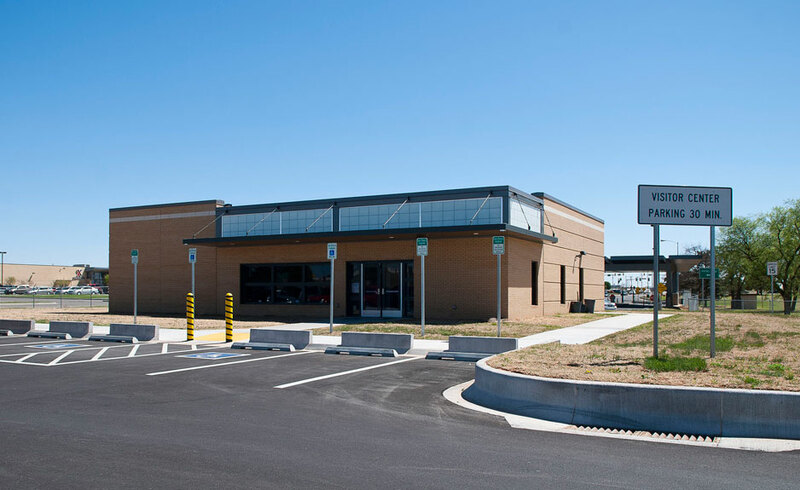 Garver performed the required fast-track design and plan production to reconstruct the western segment of the IDL for the Oklahoma Department of Transportation (ODOT). The reconstruction plans included 5 lane miles of complete roadway and ramp reconstruction, deck replacement for 12 bridges, and concrete overlays for two slab-span bridges. The project consisted of light grading, drainage, surfacing, erosion control, traffic control, bridge redecking/overlay, and pavement marking. Congratulations to all those who worked on the projects.